Well, I don't really know what they do. I can make a guess. I ran out of things to do in Midland, MI. almost all these old buildings were drinking establishments! 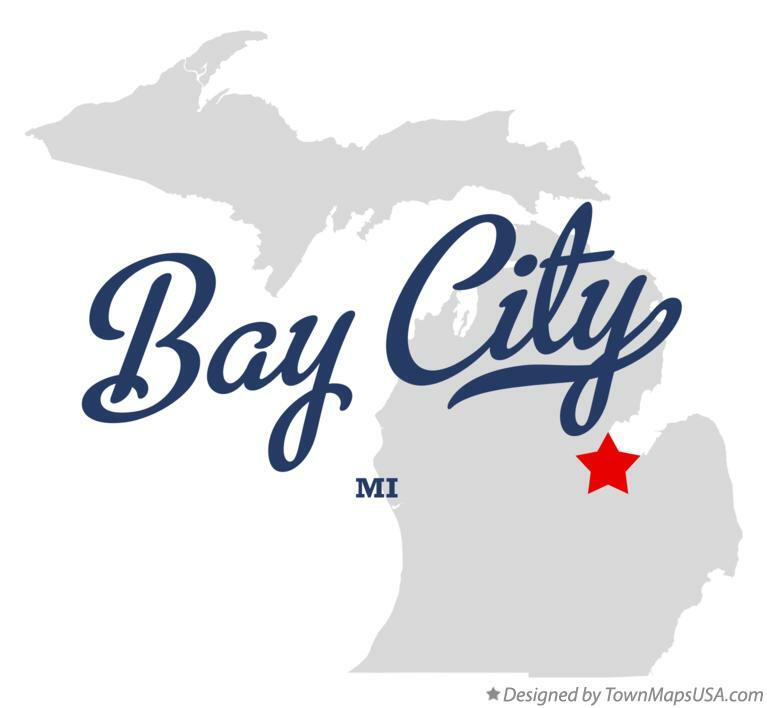 So what do YOU think people do in Bay City, MI? More images from this set are here. I know I know... i am waving my hand to say I know. HA HA... love it. these are wonerful old buildings but since the only thin gin town is Dow and it is cold all the time, no wonder they drink. i don't see a place to buy a burger so that lets this town out for me. That's funny, I did not notice they were drinking places, but I immediately thought that the colors reminded me of coastal Irish towns. The architecture is awesome in this little town. The architecture in the second capture is intriguing! You may know (or not) that therapist often answer a question with another question - Am curious to know what you thought you found yourself in the middle of bars? And then have the guts to post this(haha)! 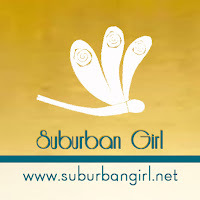 not to forget to include one of your views for SEASONS A thank you in advance! We have wineries, as opposed to bars. They have pretty places to drink. That makes bar crawling that much easier. I love the old signs, and the architecture is great. Oh how cute it that? What an astute observation! Love the buildings and your shots! There probably isn't a lot else to do Midland. Hehe Maybe they need to drink to keep warm!